I made this again…I just had to see if it was as good as I remembered, and girlfriend…mmmmmm,mmmmm,mmmmm. 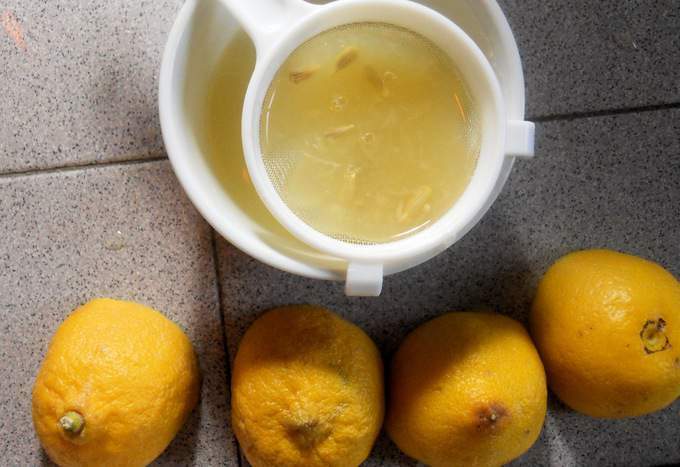 I truly don’t think this recipe got the attention it deserved the first time, so I am reposting. Listen to me my fellow foodies, put your ear closer to your computer screen so you can hear what I am saying. You must try this recipe! 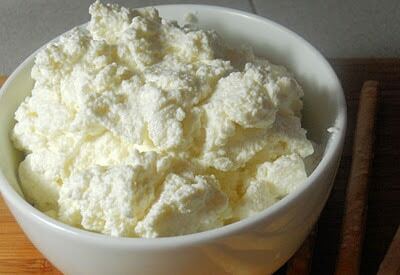 I will expect a full report on how it has changed your life…how you will never, ever buy store bought Ricotta again. How the smooth, warm, silky taste of this cheese has altered your foodie being. I know, I know…I get emotional too….hold me…just hold me…. Once tasted, it will now be very difficult to buy in a grocery store ever again. Served warm it is out of this world. Not overpowering at all, just a nice subtle flavor. I could almost describe it as under whelming, it is smooth, creamy, rich and simple all at the same time. 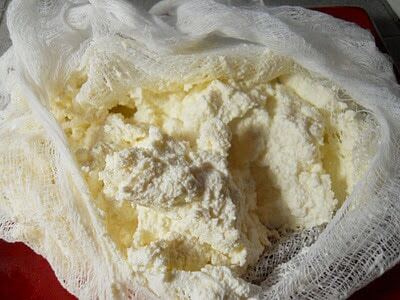 From start to finish the whole process didn’t take much more than an 40 minutes and most of that time is spent letting the cheese drain. 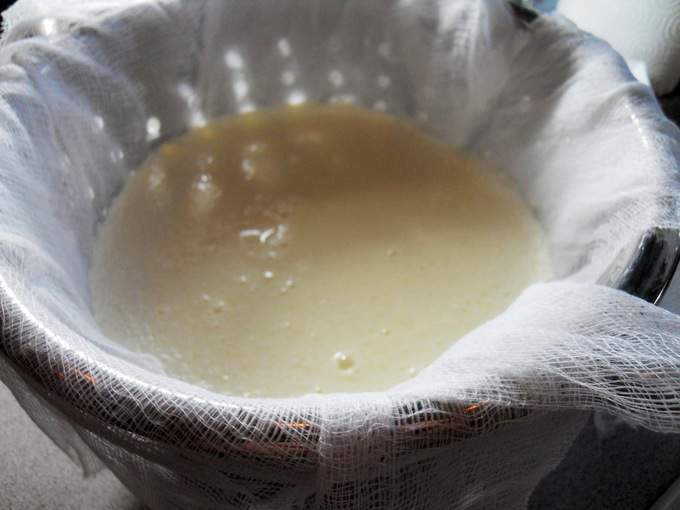 Allow to sit at room temperature for 10 minutes. Double line a colander with cheese cloth and place in sink or over a larger bowl. 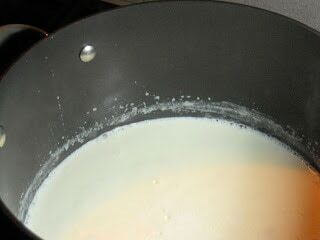 Pour milk mixture in colander. 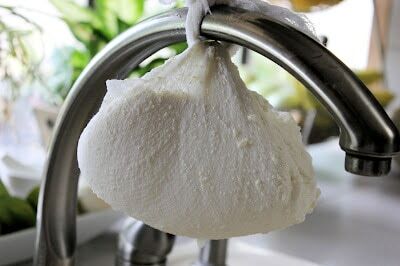 Let drain for about 15 minutes and check the consistency. It can get a bit dry if left to drain too long. When your Ricotta has reached desired consistency…remove from cheese cloth and store in an airtight container for up to 3 days. 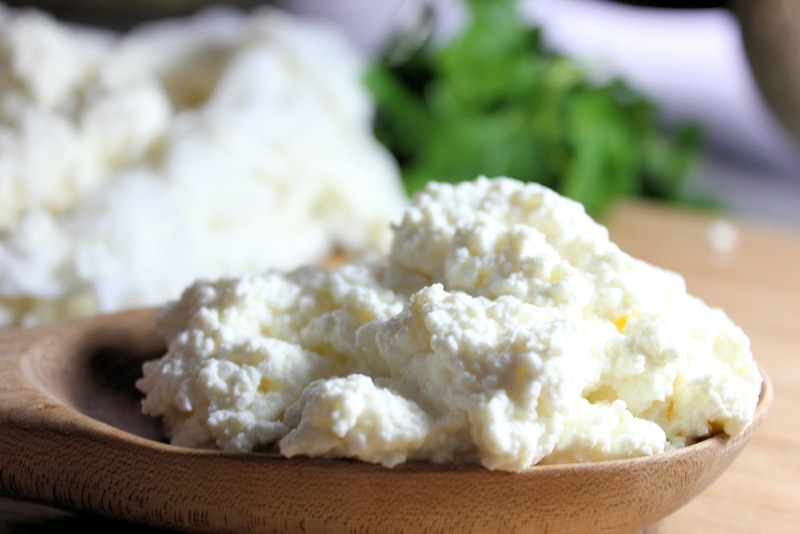 What is the difference between homemade cottage cheese and homemade ricotta cheese..??? Curdles and flavor just to mention a few…..